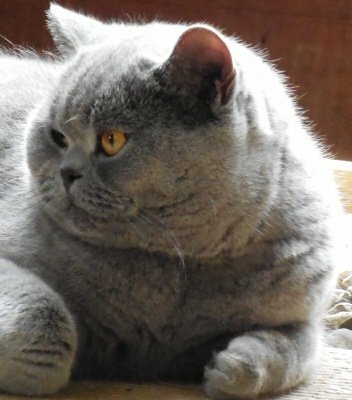 Clubs & Assoc: Cats Qld Inc., Logan City Council Breeder Permit #RS/Breed/4444. 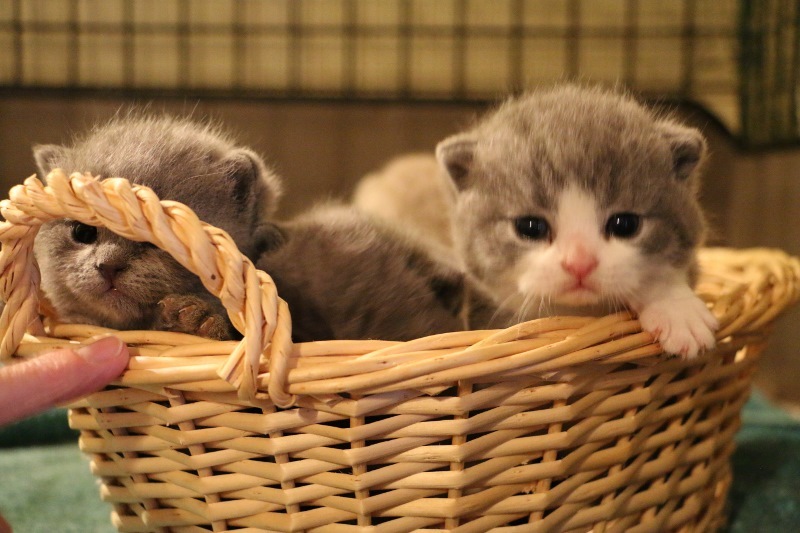 Ambritt British Shorthair. The home of ACF Silver AoE Sapphire DGC Ambritt Hurricane Harry. 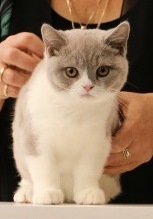 QFA 2013 Shorthair Kitten. 2013 Best of Breed. QFA 2014 Shorthair Entire. 2014 Best of Breed. 2014 ACF All Breeds Supreme Winner. 2014 CCCA All Breeds Supreme Winner.